Squash Your Friends in Super Stomp! 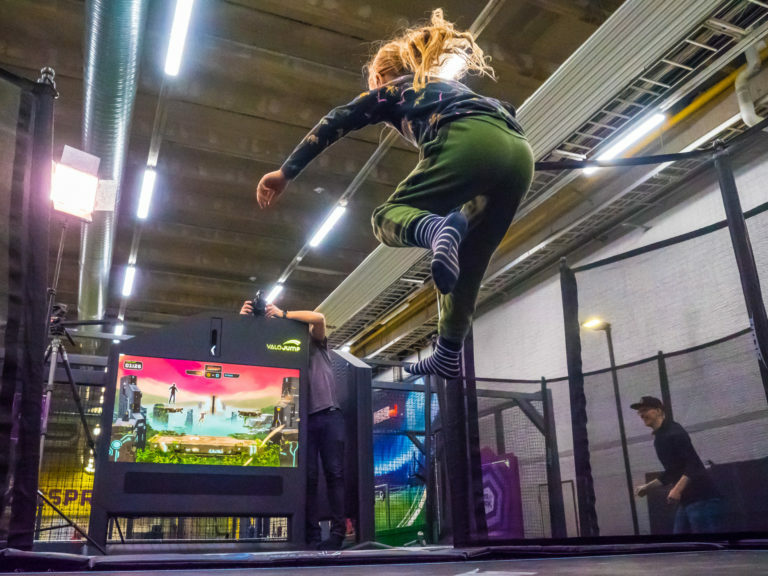 We are launching Super Stomp, the world’s first two player game on a trampoline! 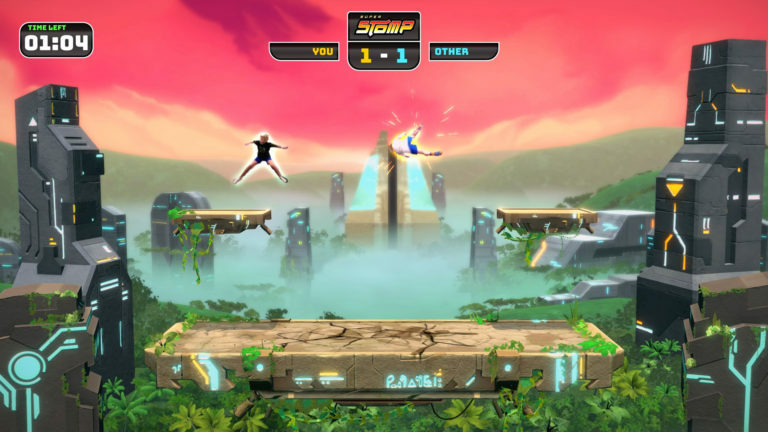 In Super Stomp, players get to compete against their friends in fast-paced matches where they try to stomp each other into the ground before they get a chance to do the same. Just about anything is more fun with friends. We heard a lot of feedback from ValoJump players who wanted to see a multiplayer game. 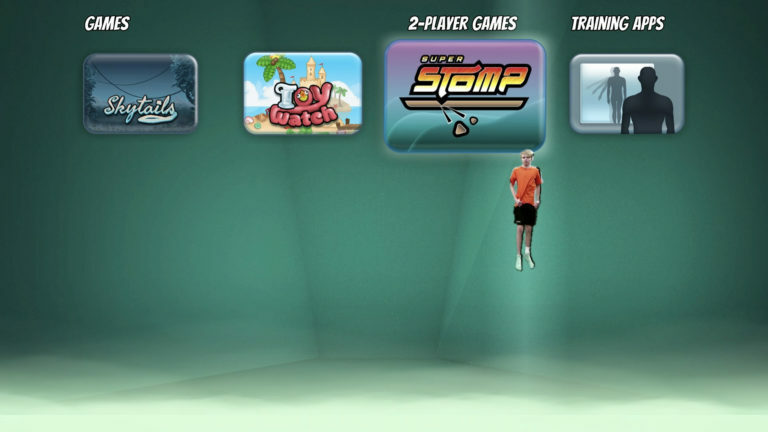 With Super Stomp, we wanted to make it possible for people to have fun and play amazing games on trampolines together! "Kids just love Stomp and have endless competitions with it. The game is a huge success in our park! We love it!" 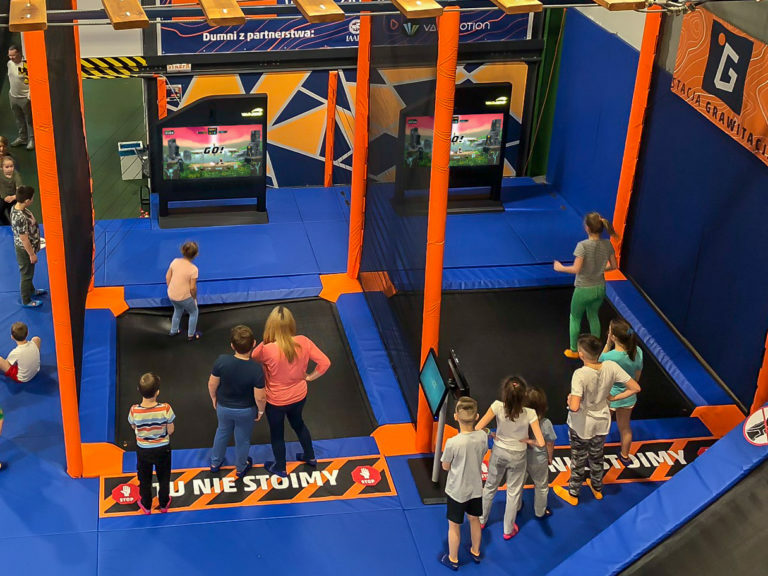 Super Stomp is played on two adjacent ValoJump trampolines. When the players step on the trampoline they simply start the game by each jumping and selecting the “2-player games” button. 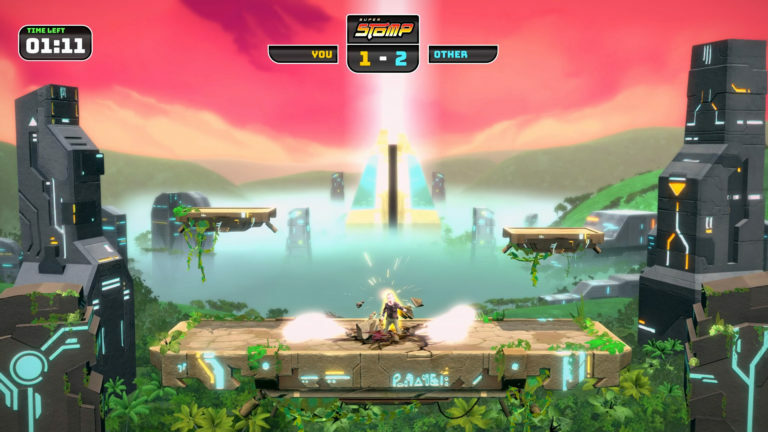 The ValoJumps will then connect the players automatically. Once the game starts, the players attempt to land on each other to achieve a stomp. The competitors need to be quick in their movements, or outsmart their opponent in order to achieve victory. Players will develop strategies and tactics to succeed in the spontaneous competitions and tournaments that break out. As soon as they step off the trampoline players can share videos of their epic battles online. Super Stomp is only available in locations with multiple ValoJump systems installed. Please check the map below for more details. Note: Super Stomp will be available on 28 Feb 2019.